This week's new issue of Bahamian Art & Culture Newsletter. • Cover art by Bahamian artist Domonique D. Jacobs. 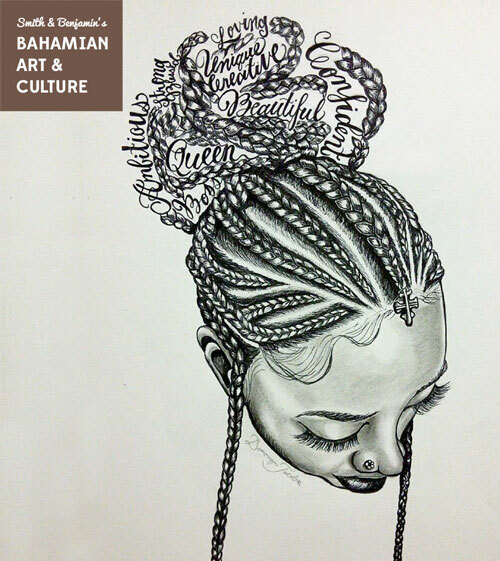 • Art news on Bahamian & global creatives: Averia Wright, Larry Ossei-Mensah, Bahamas National Youth Choir, Nagb Bahamas, Seph Rodney, Antonius Roberts, Kishan Munroe, Tamika Galanis, Eliot Kelly, Eddion Alexander Whyms, Lynn Parotti, and more! Click on the link above and enjoy!